A passionate sales and marketing person, Violeta Milusheva has more than 13 years of experience in tourism and luxury hospitality. 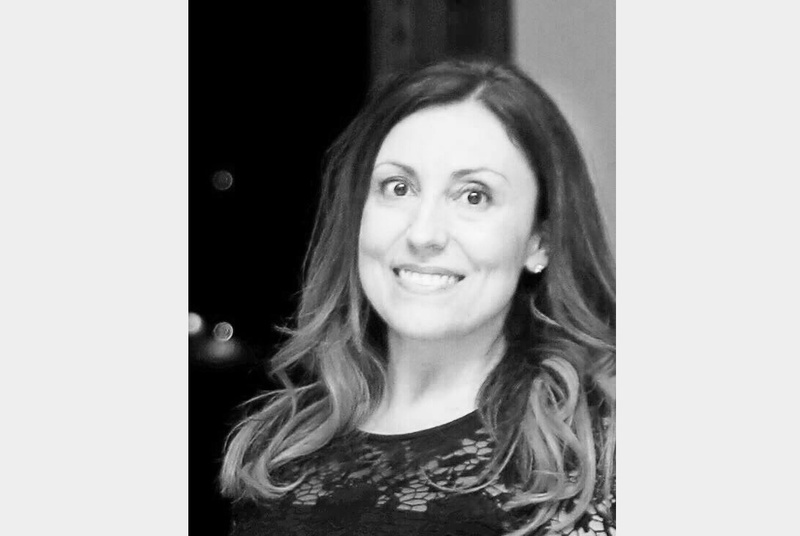 Fascinated with the 5 star international brands, she started her career with Kempinski Hotels in her hometown Sofia in 2005.Later on Violeta joined the preopening team of Kempinski Palace Portoroz, Slovenia in 2008 where after several promotions she became Director of Sales and Marketing. In 2014 Violeta was appointed as Area Director for Kempinski hotels in Bulgaria and currently is in charge of the best Bulgarian hotel and Spa – Kempinski Grand Arena Bansko as Director of Sales and Marketing. Violeta has completed an Executive Program in Leadership at Columbia Business School and has attended various courses in Strategy and Sales at Les Roche and Signature Europe. She holds Bachelor Degree in Economics and Master in Law and apart from her Bulgarian mother tongue speaks English, German, Russian, basic Italian and Slovene. Violeta has received numerous hotels’ and personal awards for her achievements and believes that success is crafted with dedicated work and great passion to achieve nothing less than the best.